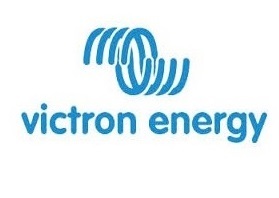 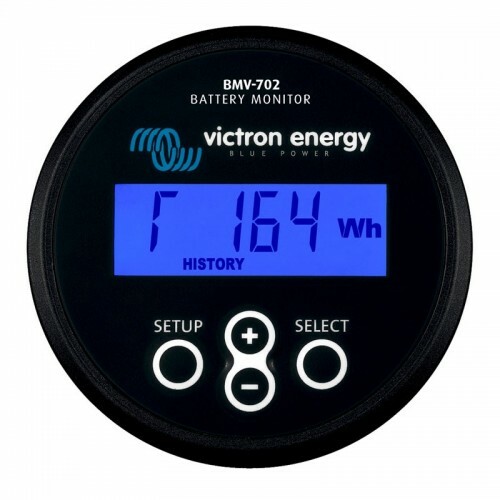 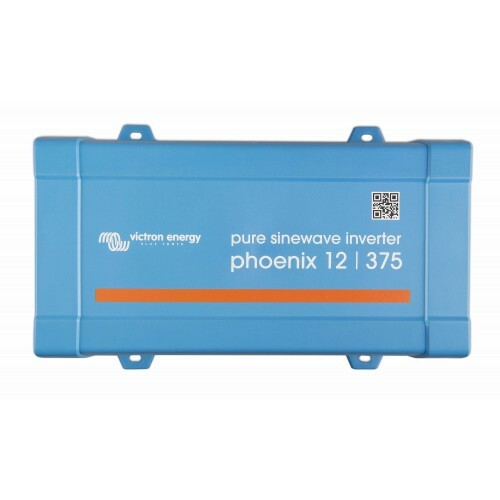 Victron 800 Watt 12 Volt Inverter is designed as a compact pure sine wave inverter to give you a nice clean ac output for sensitive electronics. 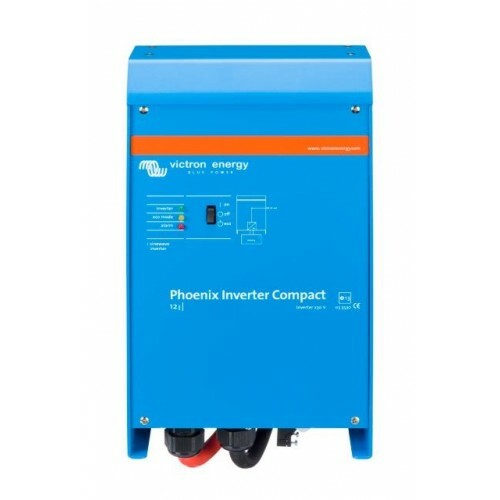 The Victron 800W 12V Inverter has a high peak power output and is designed with high efficiency for minimum power wastage. 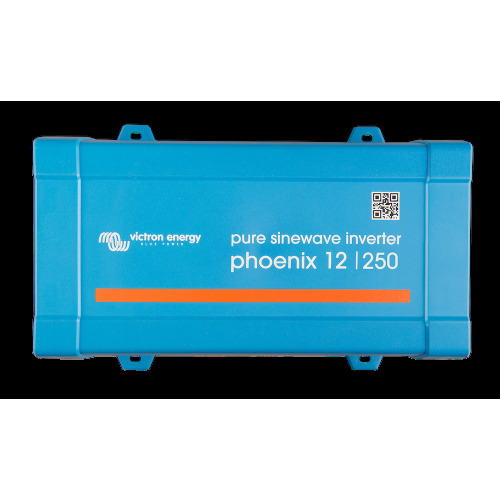 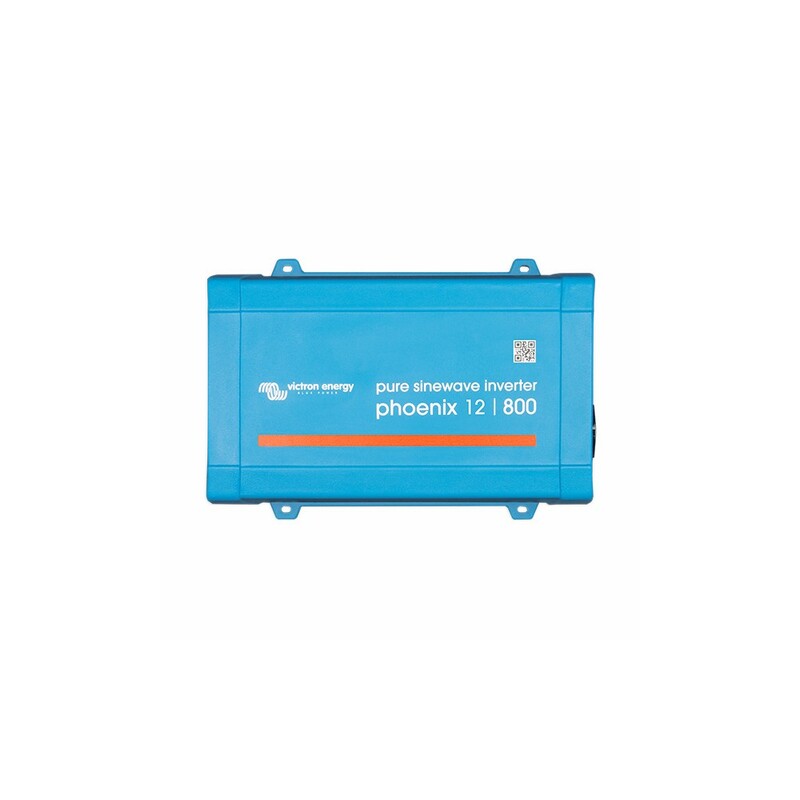 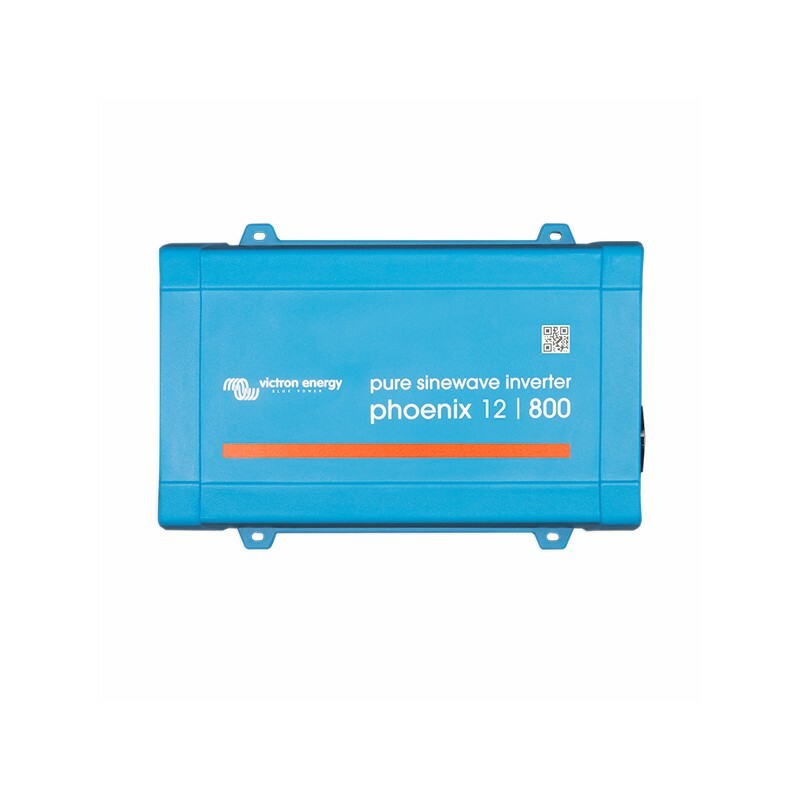 For our low power inverters we recommend the Victron Filax Automatic Transfer Switch. 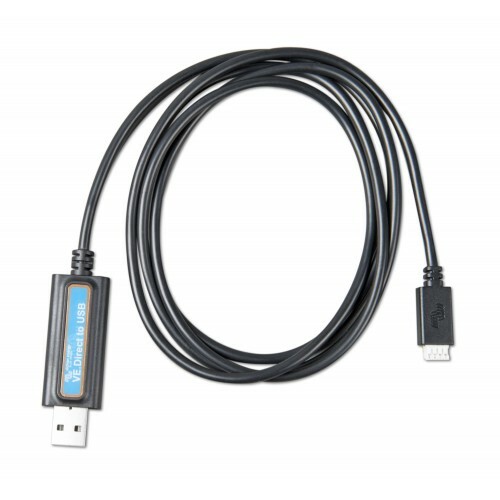 The Filax features a very short switchover time (less than 20 milliseconds) so that computers and other electronic equipment will continue to operate without disruption.